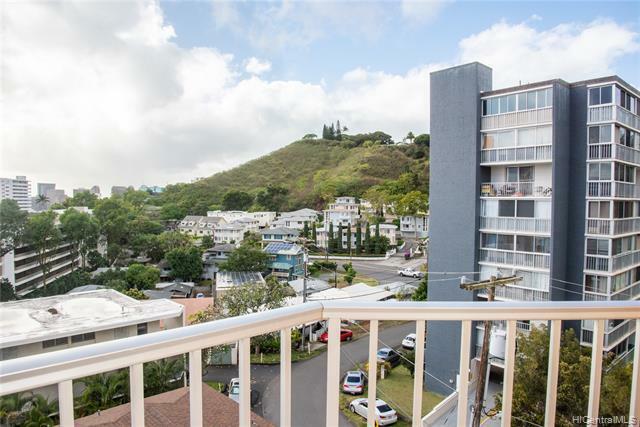 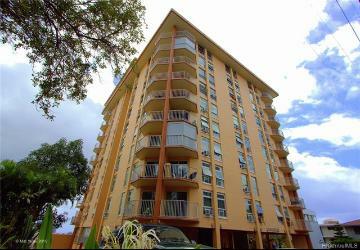 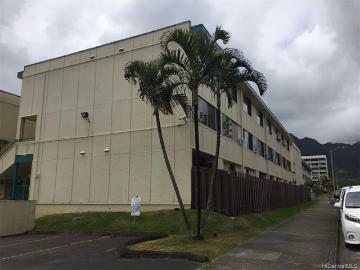 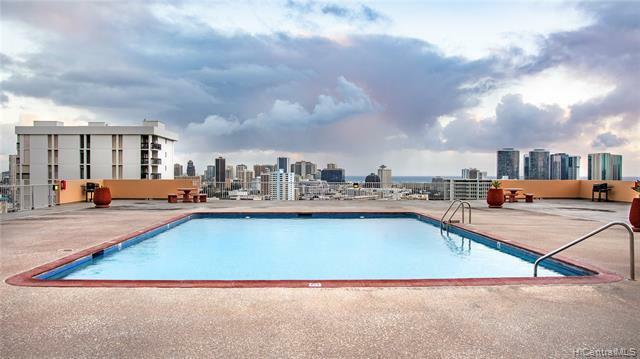 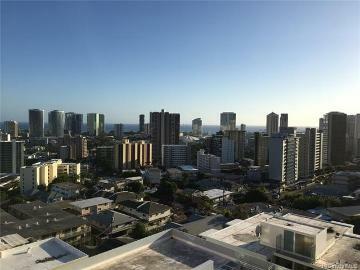 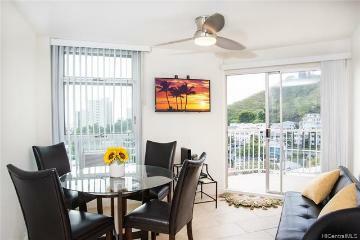 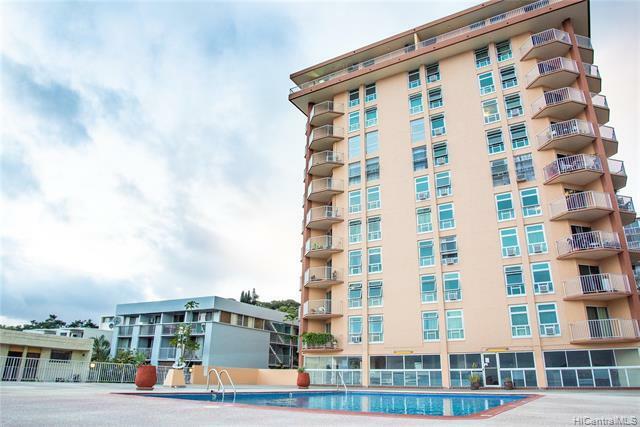 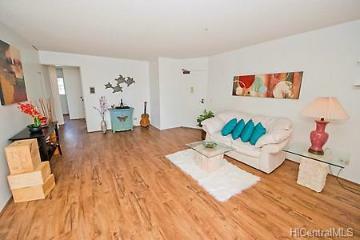 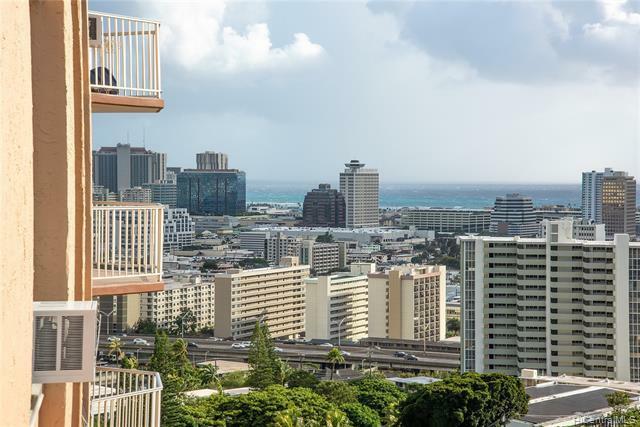 TURN KEY - CENTRAL LOCATION - OCEAN VIEW. 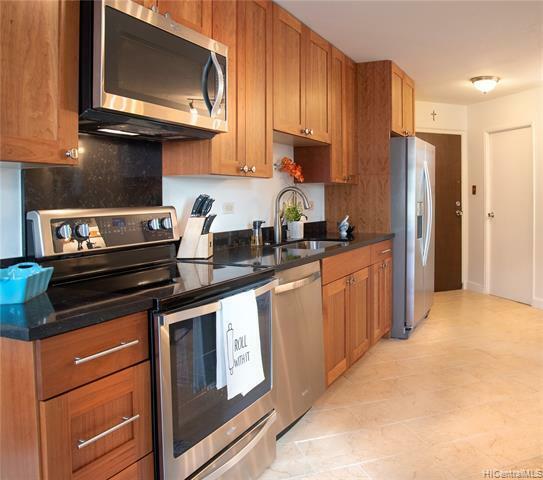 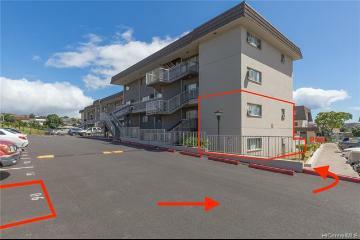 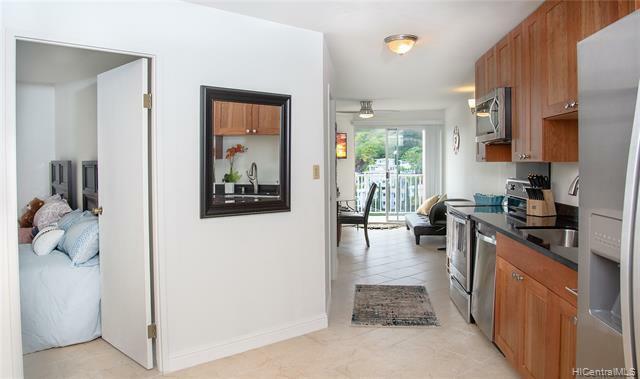 Step into this fully remodeled corner unit and immediately you will see the pride of ownership this home offers. 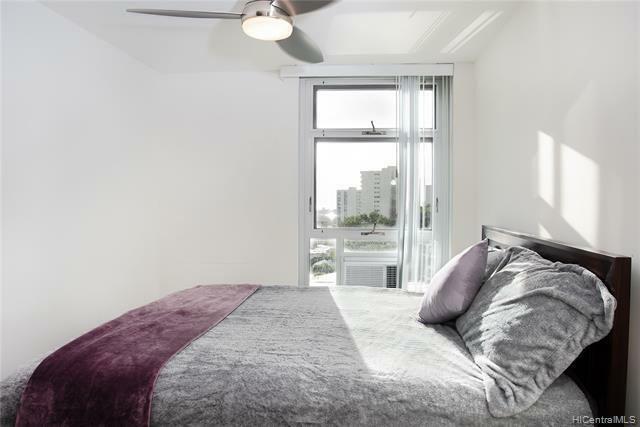 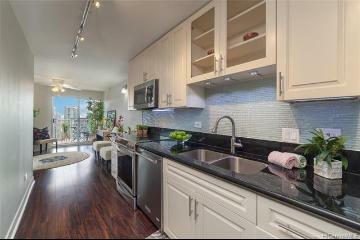 Boasting excellent natural lighting, new stainless steel appliances, soft-close cabinetry, quartz counter-tops & of course, views of the sunset every evening. 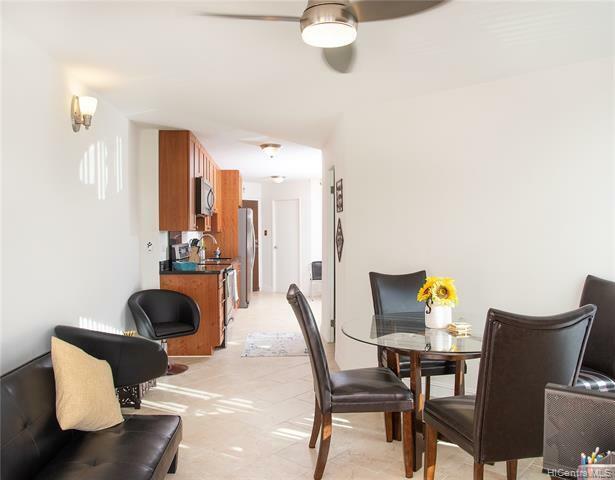 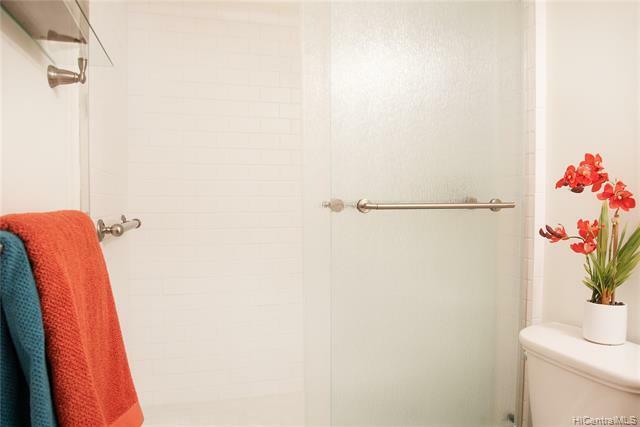 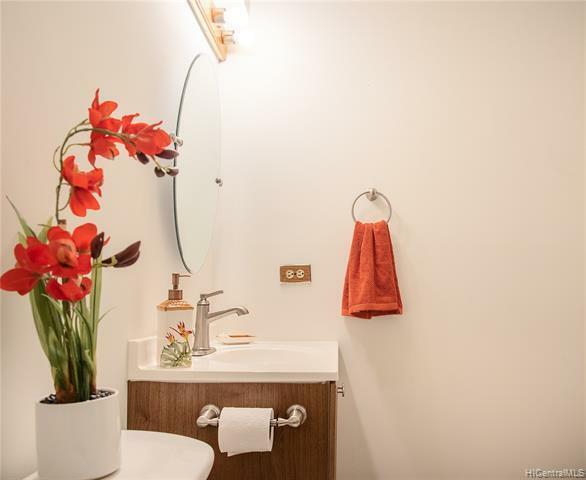 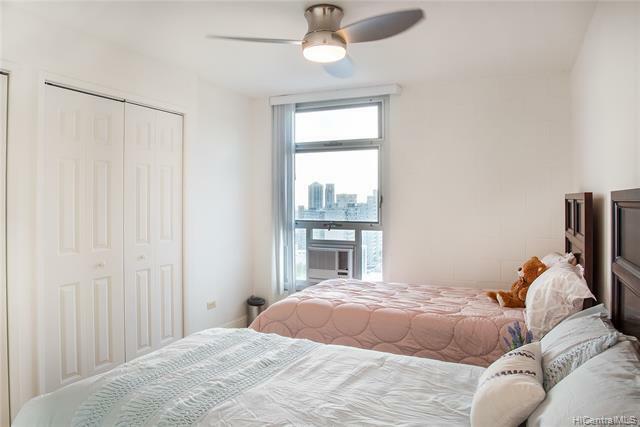 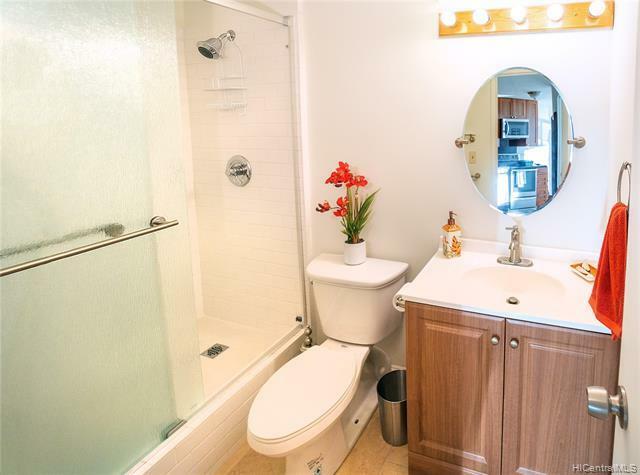 Also including new window AC units, easy to clean travertine style tile flooring and a very stylishly renovated bathroom. 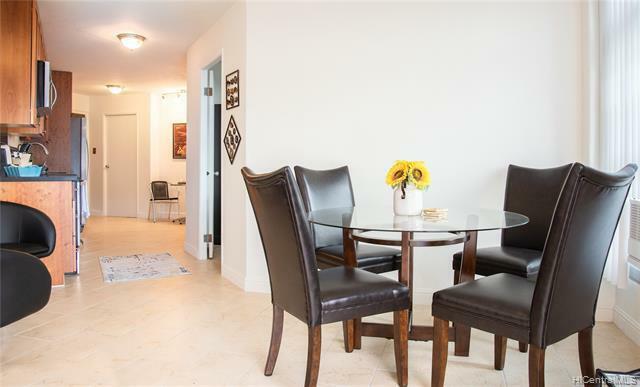 All you need are the keys and you are ready to move in! Community features include a pool with large deck area and recreation room/meeting, secured and gated garage, six guest parking stalls, on-site resident manager & even storage. 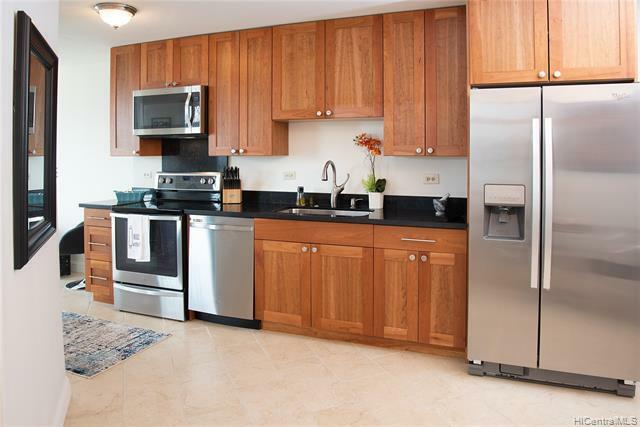 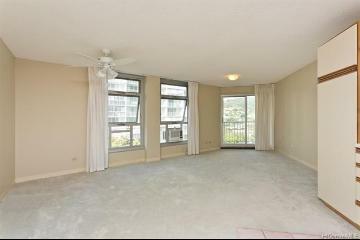 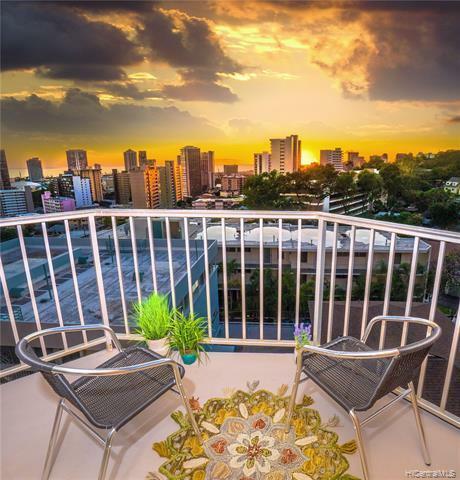 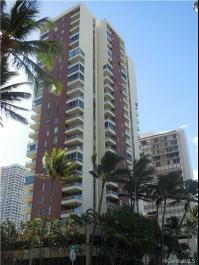 1031 Maunaihi Place, 605, Honolulu, HI.